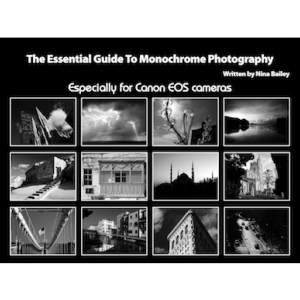 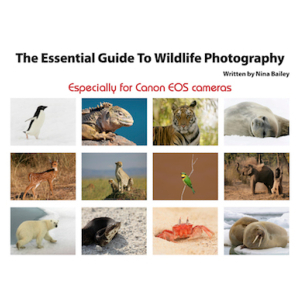 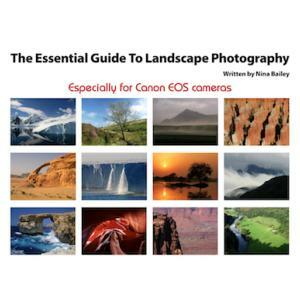 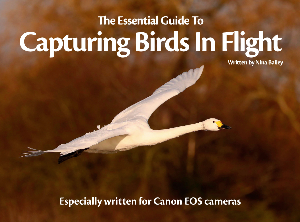 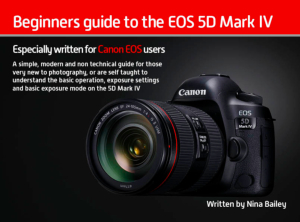 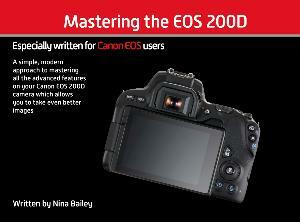 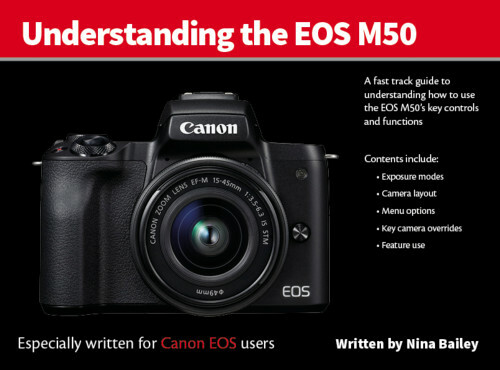 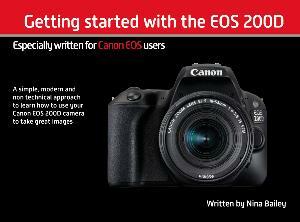 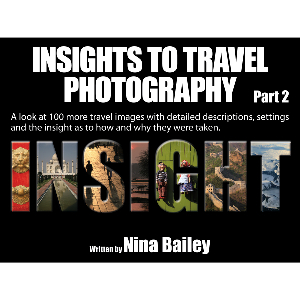 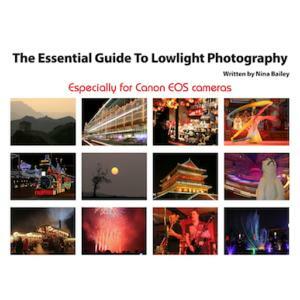 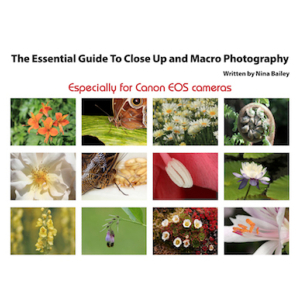 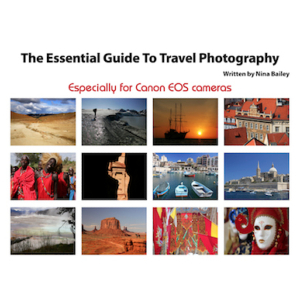 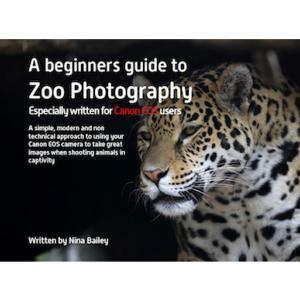 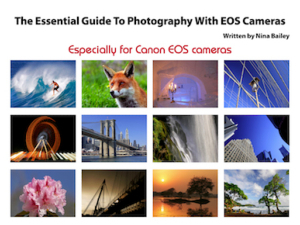 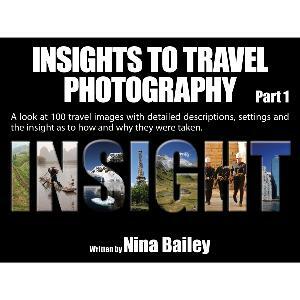 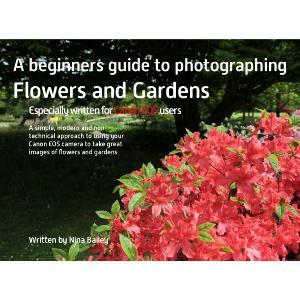 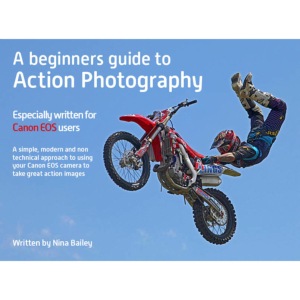 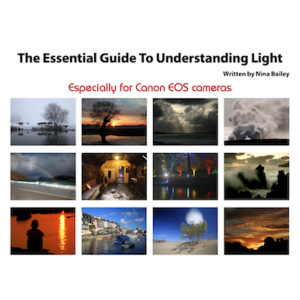 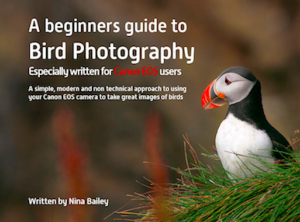 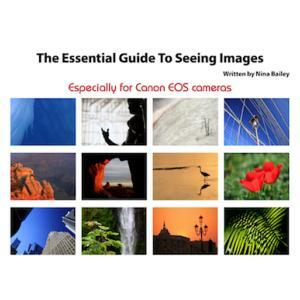 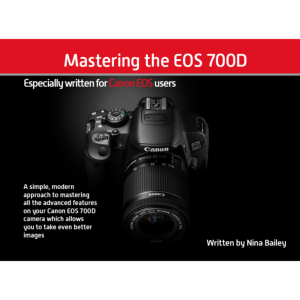 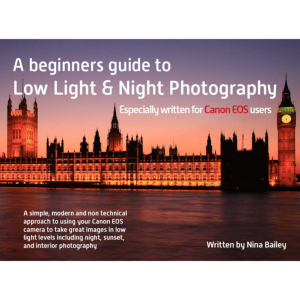 Nina Bailey, Technical Editor of EOS magazine, has written a comprehensive series of eBooks about Canon EOS cameras and photographic techniques. 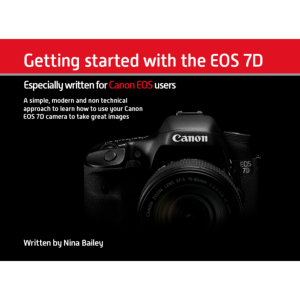 Originally available as downloadable guides, EOS magazine shop also now offers a reprint service so you can enjoy this in-depth material in print format. 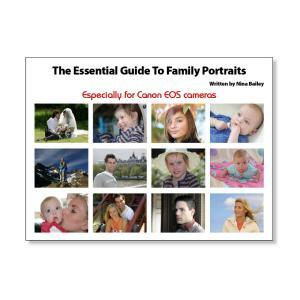 Available in A4 or A5 size, printed in black-and-white and spiral bound for a lay flat finish.